Hakar is an experienced agent with a true passion for Hamilton and surroundings. He takes pride in providing outstanding service to buyers and sellers making it his business to truly understand each client’s unique needs, personal preferences and style. He uses those insights, along with detailed market reports and customized marketing plans, to help them find the perfect property or to sell their home for the best possible price. Hakar approaches every transaction carefully and takes every precaution to ensure that communication is impeccable with all parties involved. His experience, talent and tenacity have earned him many client referrals and repeat business. 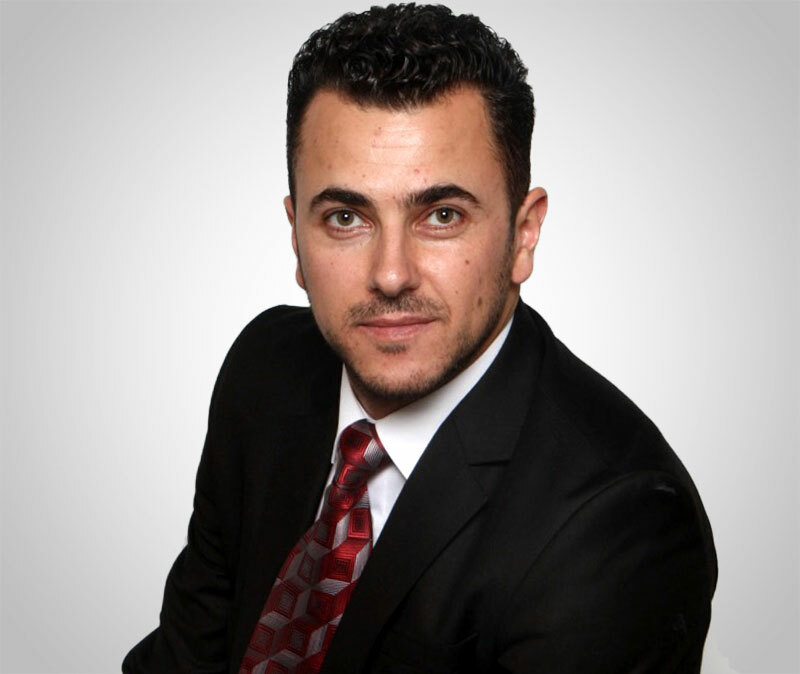 Ask Hakar to help you find the perfect home!